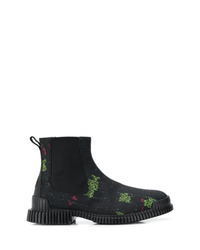 Camper Tws By Cristian Zuznaga Ankle Boots £180 Free UK Shipping! 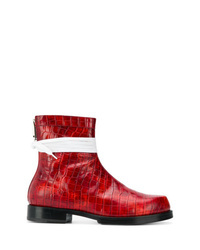 Gucci Gg Logo Boots £766 Free UK Shipping! 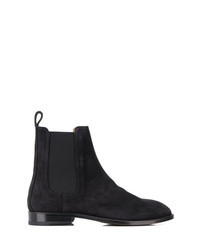 Represent Ankle Chelsea Boots £257 Free UK Shipping! 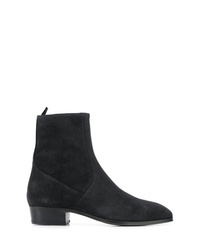 Ermenegildo Zegn... Classic Ankle Boots £684 Free UK Shipping! 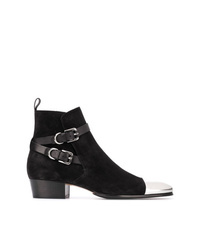 Balmain Metal Toe Cap Booties £441 £883 Free UK Shipping! 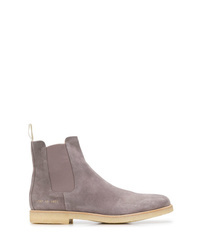 Represent Suede Boots £223 Free UK Shipping! 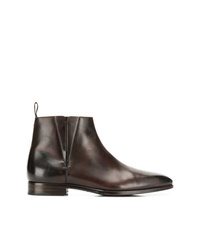 Silvano Sassetti Fringe Detail Ankle Boots £465 Free UK Shipping! 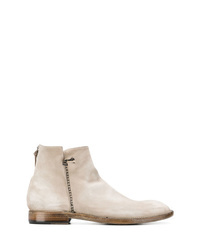 Silvano Sassetti Fringe Detail Ankle Boots £442 Free UK Shipping! 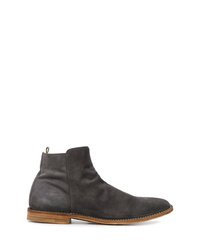 Common Projects Flat Chelsea Boots £413 Free UK Shipping! 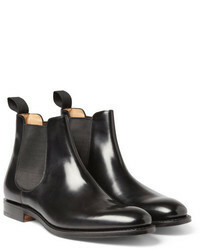 1017 Alyx 9Sm Ankle Boots With Vibram Sole £885 Free UK Shipping! Officine Creative Zipped Ankle Boots £329 Free UK Shipping! 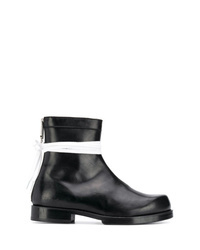 1017 Alyx 9Sm Ankle Boots £850 Free UK Shipping!